Dr. Emir will be speaking at PGBC on Wednesday, October 10 and Wednesday November 7th, 2018. Invite everyone to join us for these informative events. Dr. Caner served as pastor and in staff positions in churches in Ohio, North Carolina, Virginia and Texas for a decade before entering higher education . 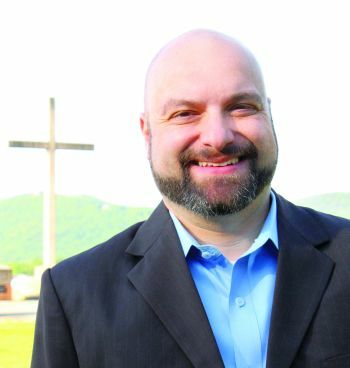 From 1999 to 2004 he was Assistant Professor of Church History and Anabaptist Studies at Southeastern Baptist Theological Seminary and during the 2004-2005 academic year, he served as the seminary’s Associate Dean of Southeastern College at Wake Forest as well.